3 Ply natural dark red jute twine x 110m spool. 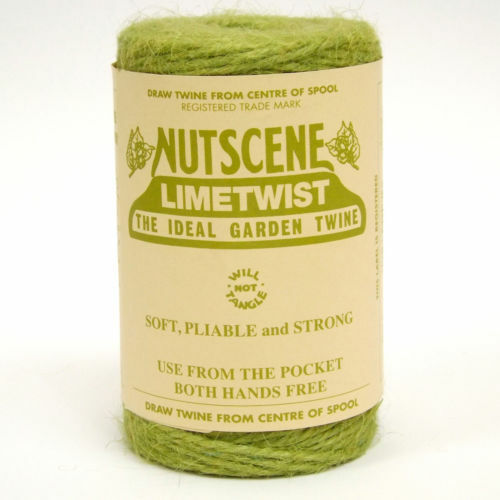 Draw twine from the centre of the spool for an easy running and tangle free supply of twine to the hand. 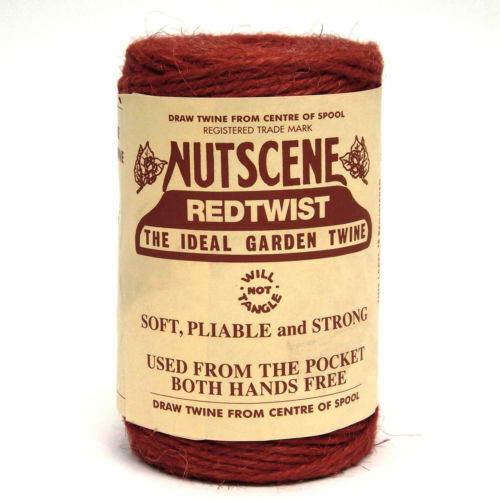 Ideal for use from the pocket keeping both hands free to tie. 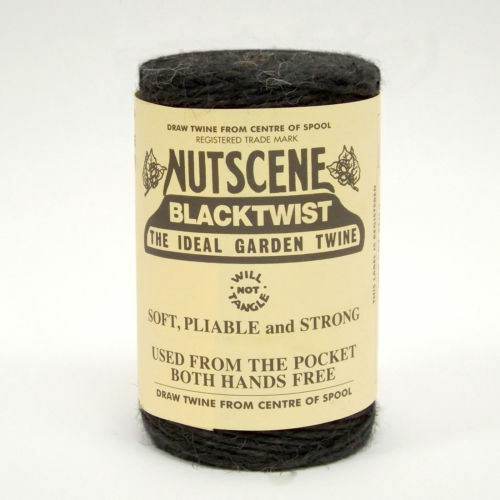 Jute twine is a natural product produced from sustainable sources and can be easily and safely composted. 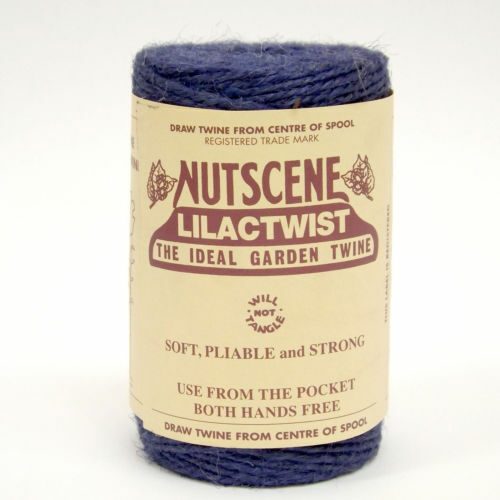 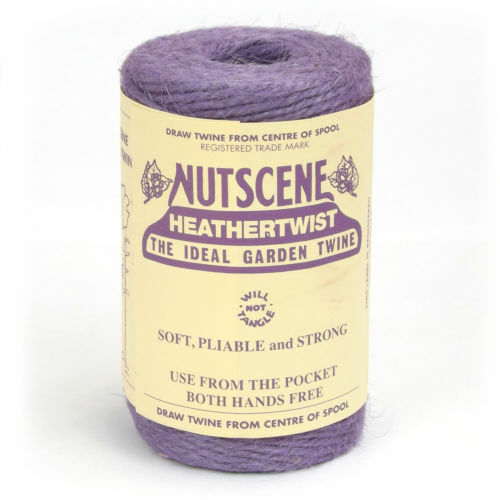 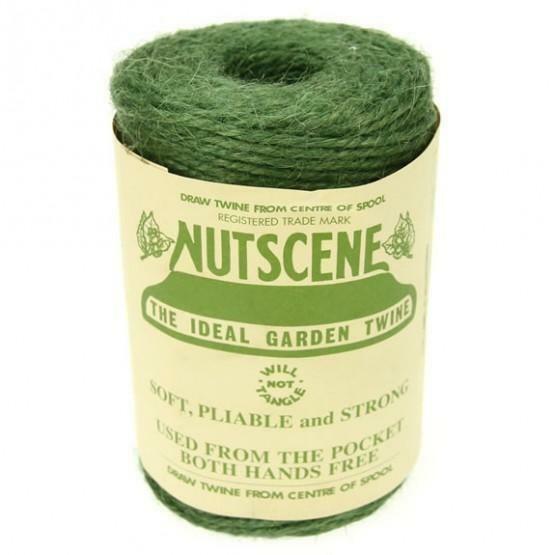 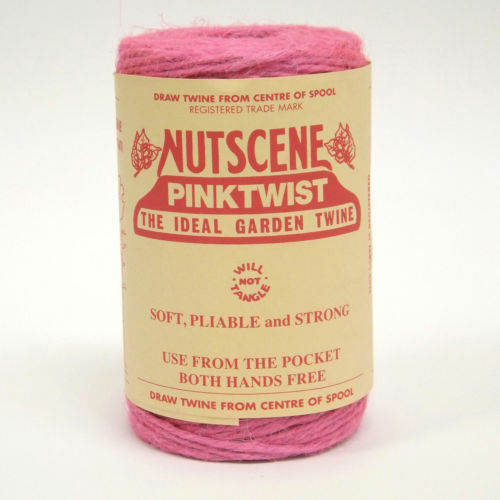 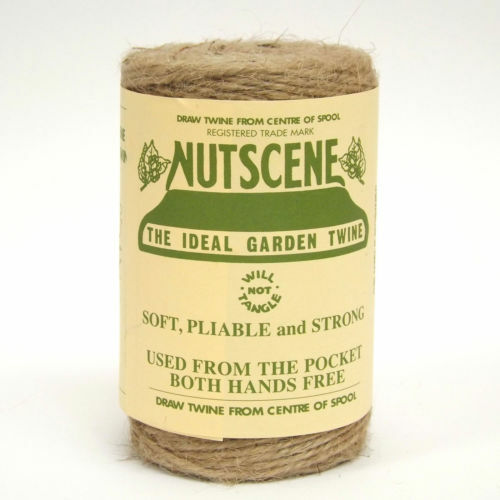 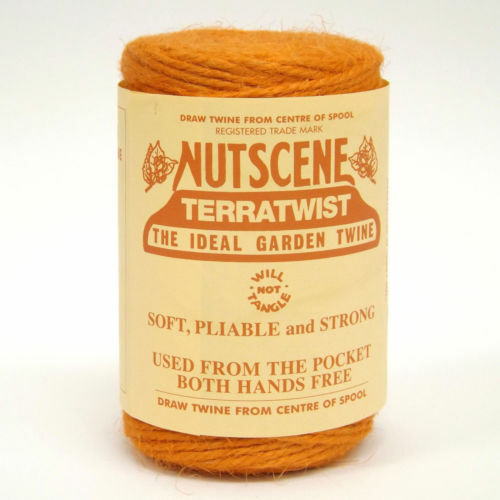 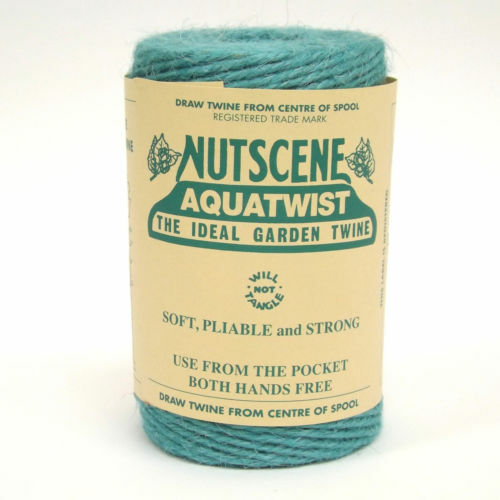 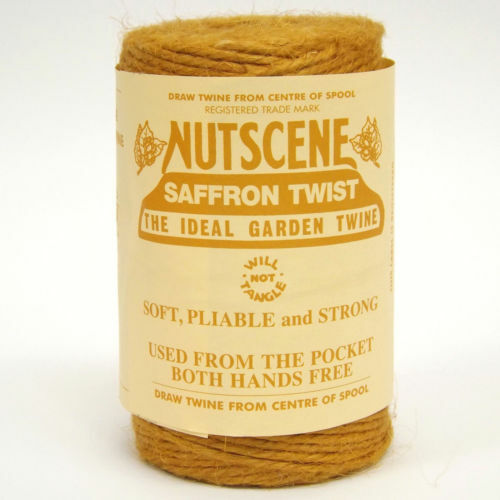 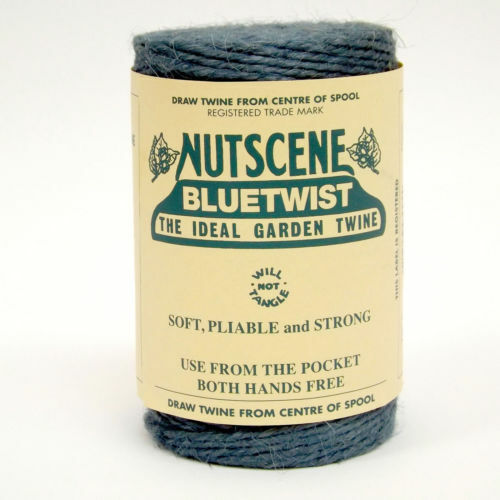 Contains Approximately 110m of 3 ply jute twine and is approx 3mm in diameter.